Whether you want to keep working for as many years as possible or make the most of your retirement, you’ll need your brain in top shape. The best way to remain healthy and vibrant throughout your life is to stay active mentally and continue to learn and try new things. 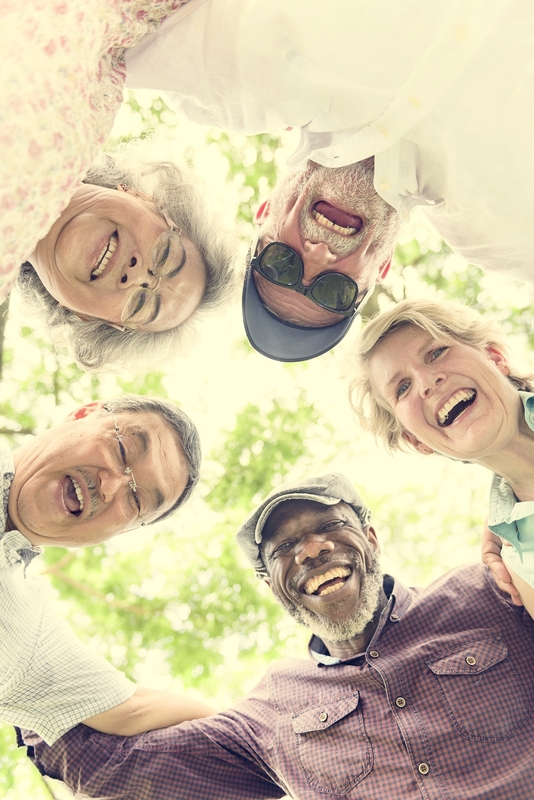 Over the decades I’ve spent working as a therapist in Los Angeles specializing in aging, I’ve developed many tools to help people live their best lives whether they’re 25 or 95. If you want to live your best possible life, try these seven ways to keep your brain fit as you age. You may think of your body and brain as separate. Your body does the literal heavy lifting and your brain the mental lifting and one has nothing to do with the other, right? Wrong! Scientists at the University of Illinois have shown a correlation between one’s level of physical fitness and performance on tests of mental activity. MRIs have even revealed that improved physical health also increased brain volume in areas vital to memory and cognitive skills. Evidence tells us that exercise can even slow the progress of dementia. Becoming and staying physically active isn’t about competing with others or with your younger self. It’s about doing what makes you feel good about you and raises your quality of life now. Loneliness is a quick route to mental decline. Why not combine your need for social interaction with your need for physical fitness? Exercise can be an excellent social activity. Instead of getting together for dinner with friends, go for a long walk or hike. Exercise classes are also a great way to meet new people. Try joining a dance, aerobics, or water aerobics class—especially one geared toward people your age and fitness level. That adage “you can’t teach an old dog new tricks” might be true of dogs, but it’s definitely not true of humans. You definitely can—and should—learn new things for as long as possible. If you don’t use your brain, you’ll start to lose it. What you want to do is look for an activity that requires concentration and brainpower. Maybe you never finished your education because life got in the way, or you wish you’d studied a different subject, or there’s a subject you didn’t develop an interest in until after you graduated. Whatever your reason, it’s never too late to go back to school. Many schools offer individual classes or entire programs for adults, some in person and some over the internet. You’re never too old to learn something new. In fact, the older you are, the more important it is to learn new things. What we call “play,” researchers call “brain training.” There are many cognitive benefits to playing games. Not only can play enhance your brain’s functioning it can change it for the better. So drop by a bingo night, start a weekly card game with your friends, or do the morning crossword in the newspaper. Who said keeping your brain fit had to feel like work? Because of digital media and technology, writing and sharing your writing has never been easier. You can experiment with fiction or poetry, research and write about a topic that’s always interested you, or tell the story of your life. Maybe 100,000 people read your memoir or maybe just one. Either way, writing it will benefit your brain. Whatever you chose to do with the later years of your life, you’ll need a healthy and resilient mind. To keep your brain fit as you age, continue to step into the territory of the new and unknown, day after day. Challenge yourself, stretch yourself, and never stop growing as a person.